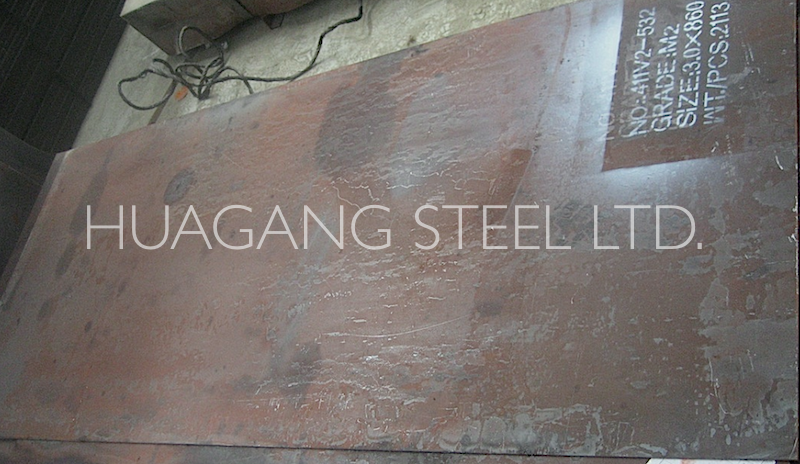 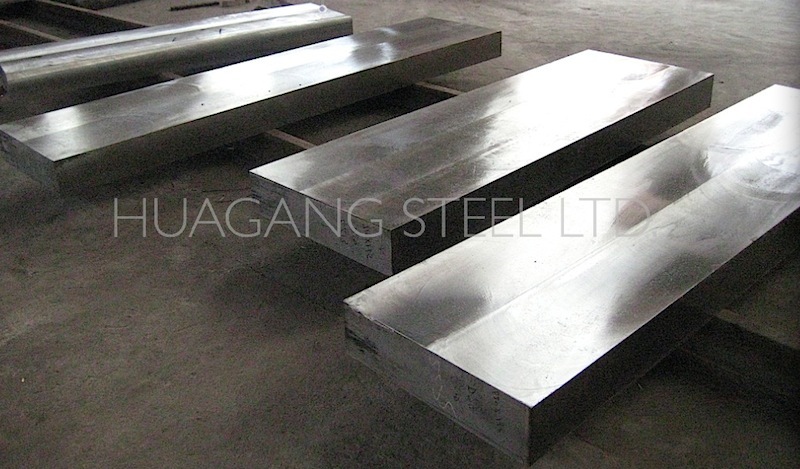 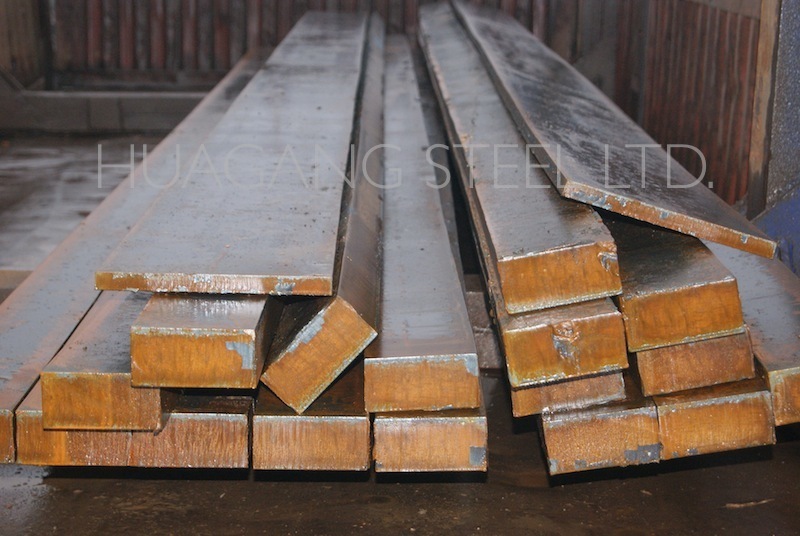 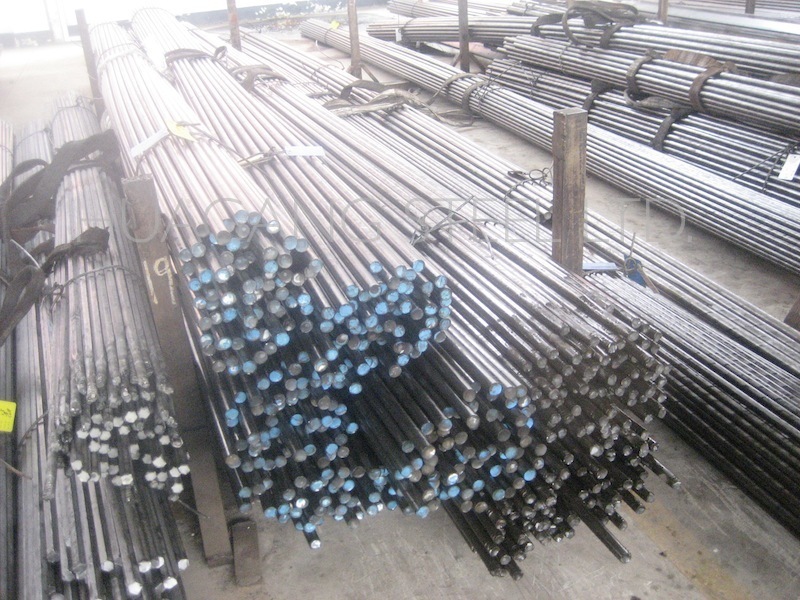 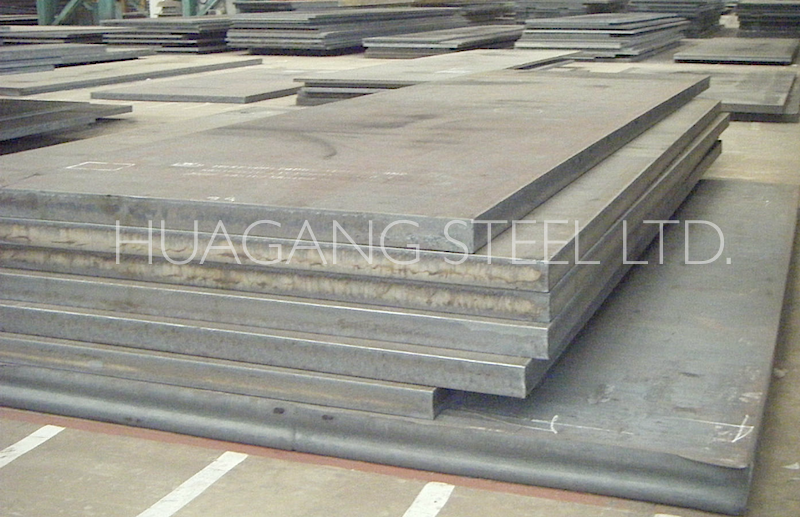 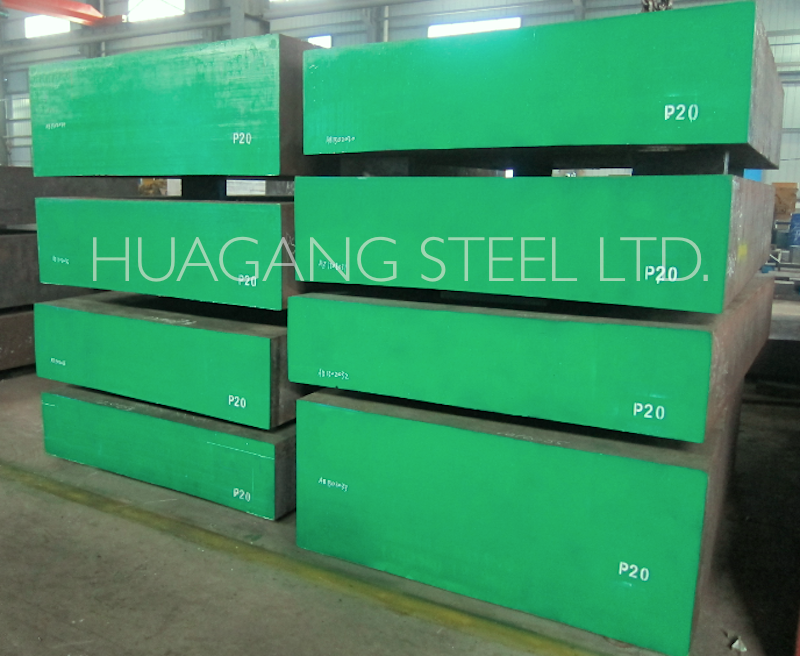 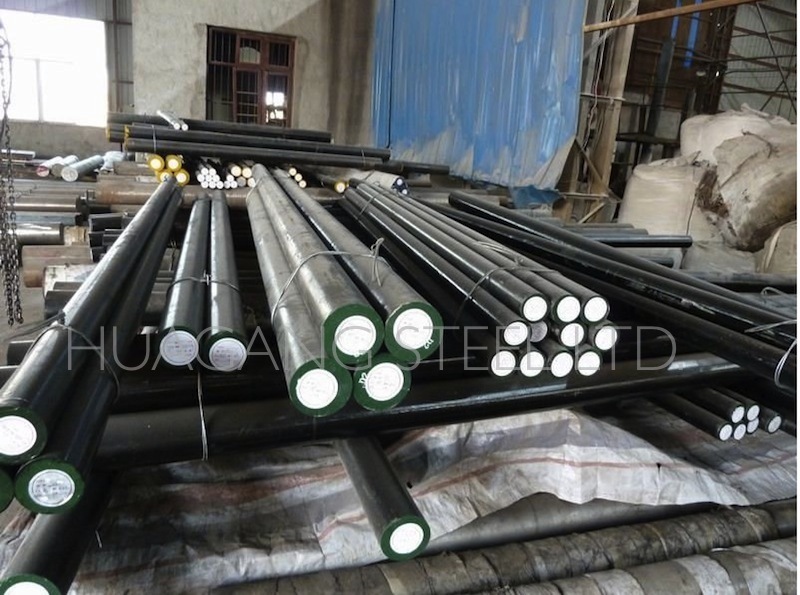 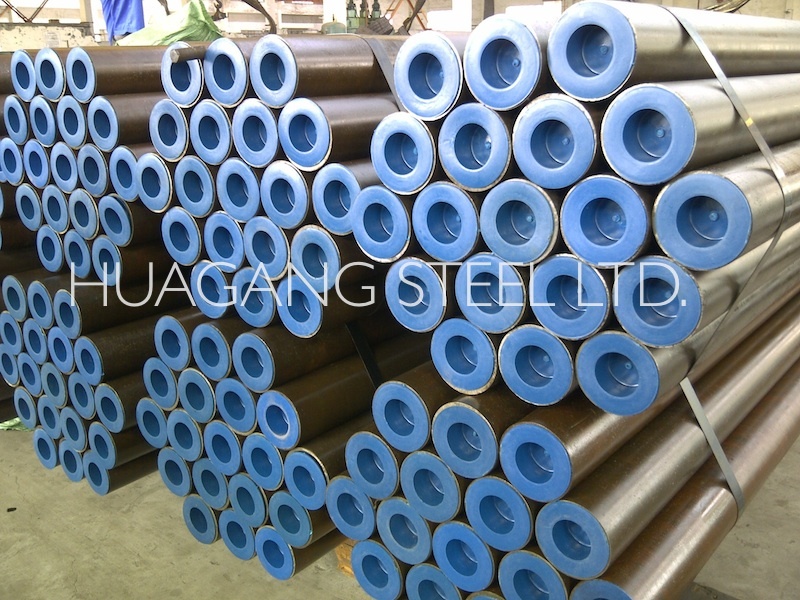 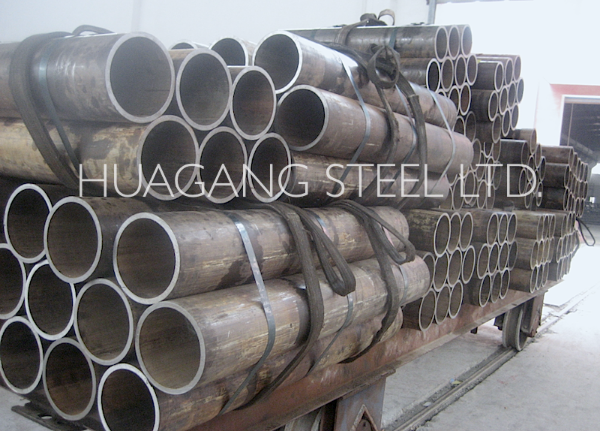 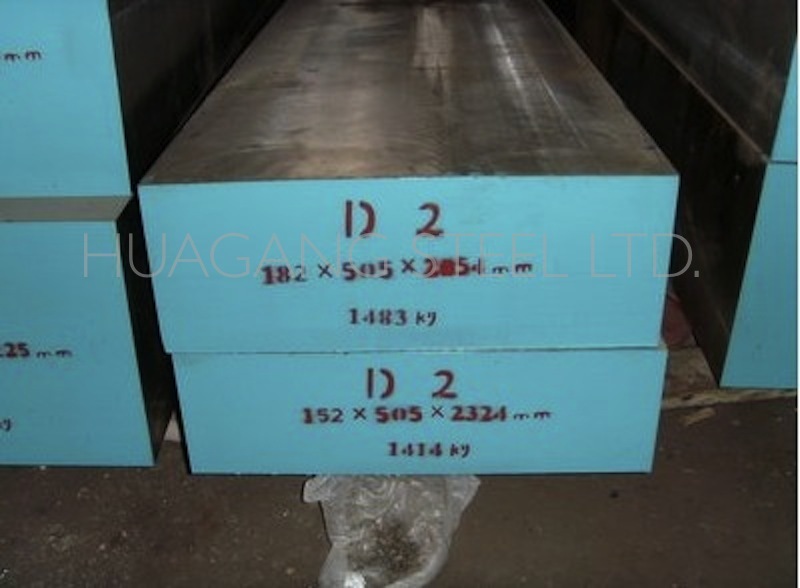 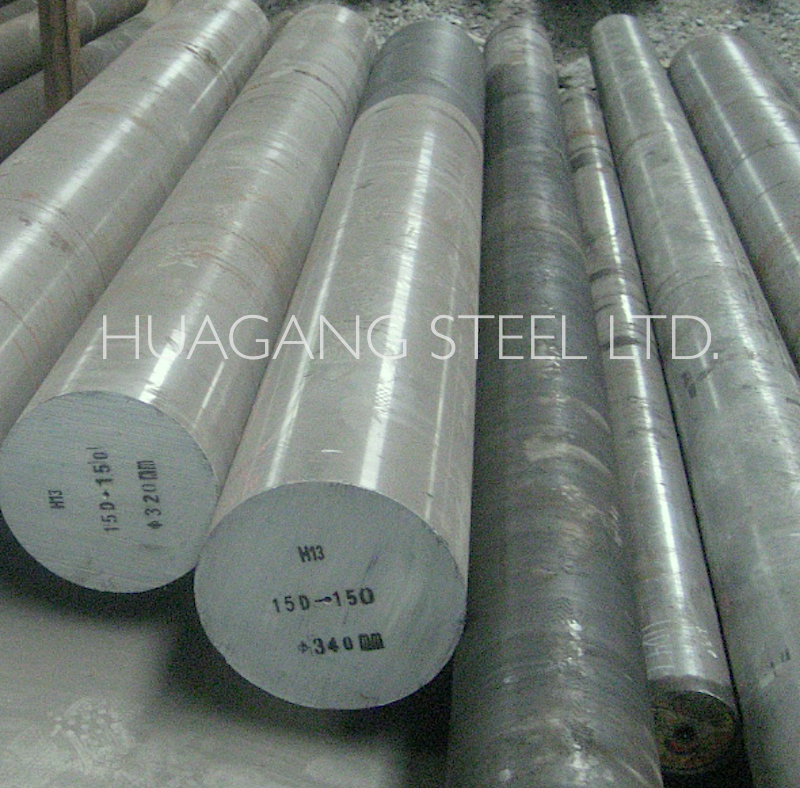 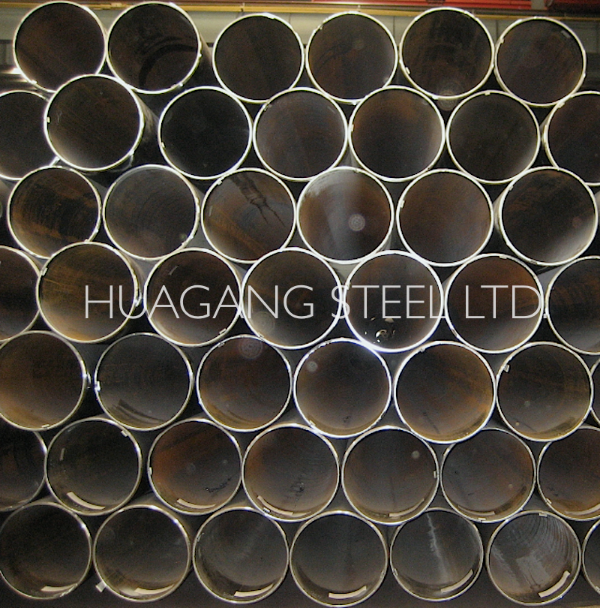 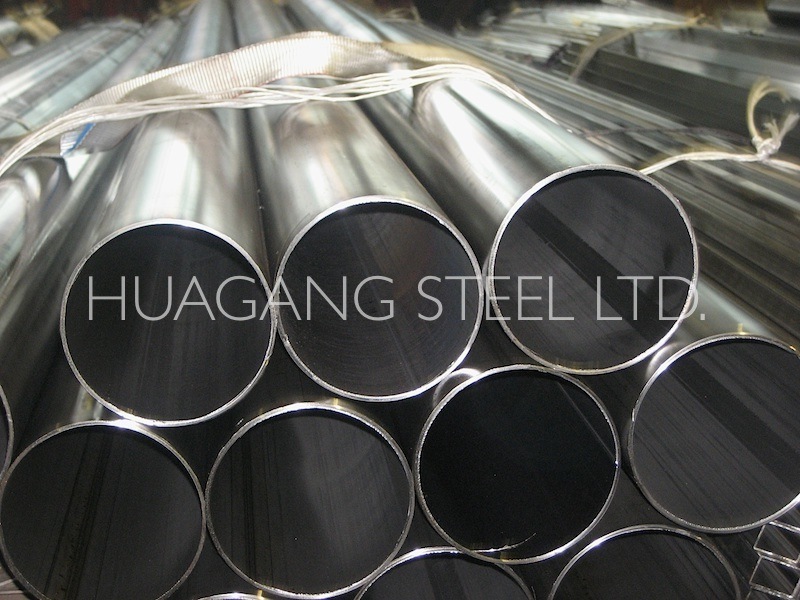 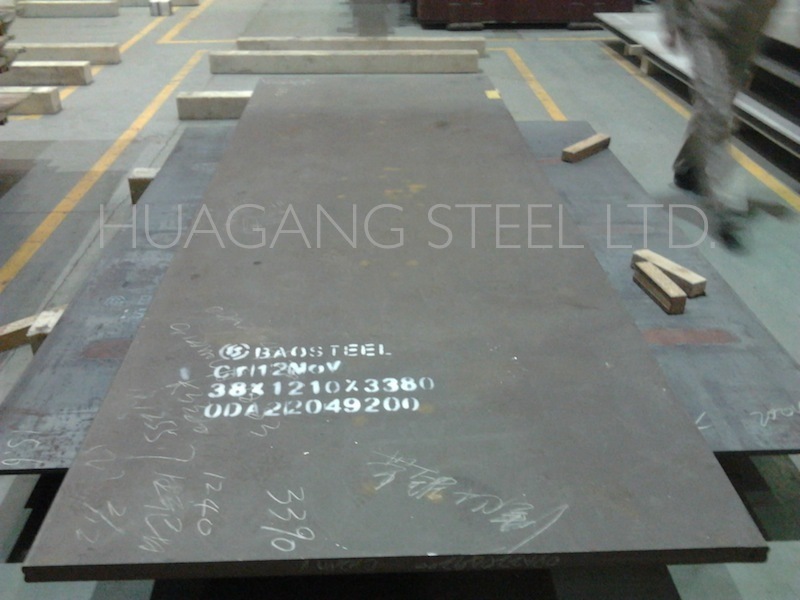 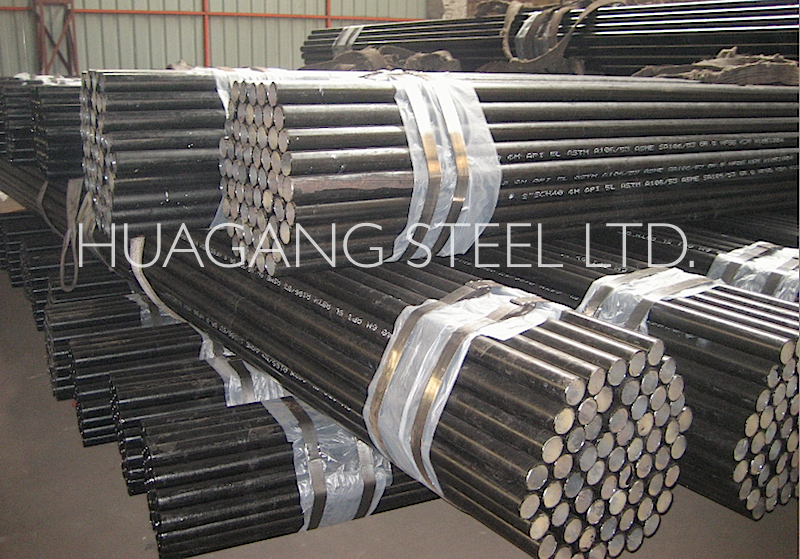 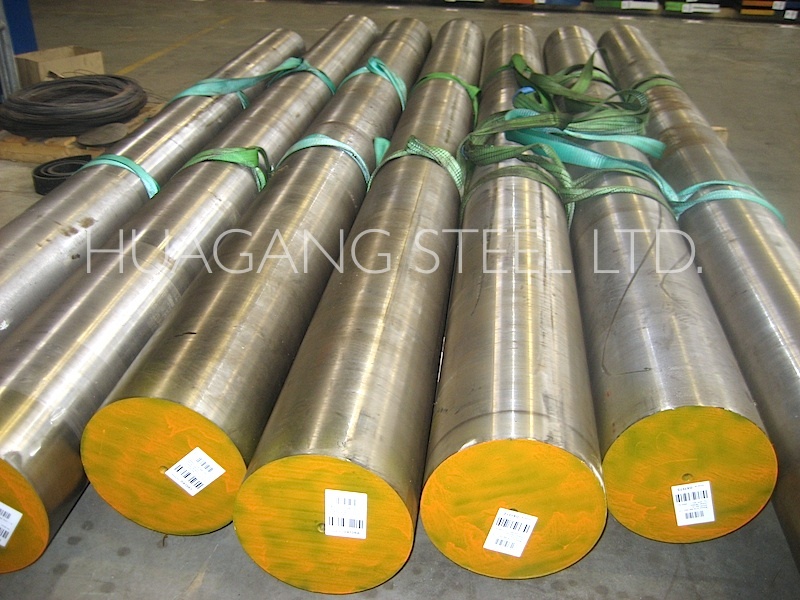 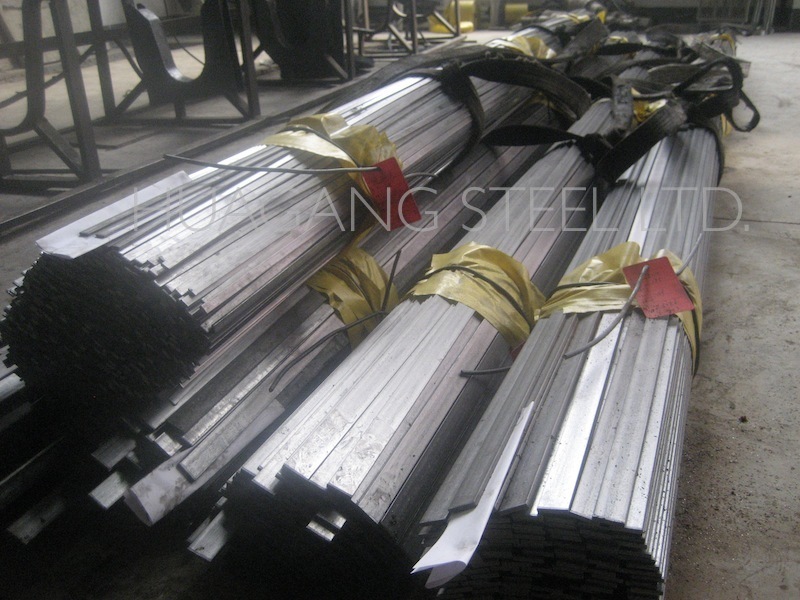 To combine aggressive strategic marketing with quality steel products and services at competitive prices to satisfy our clients’ steel materials sourcing. 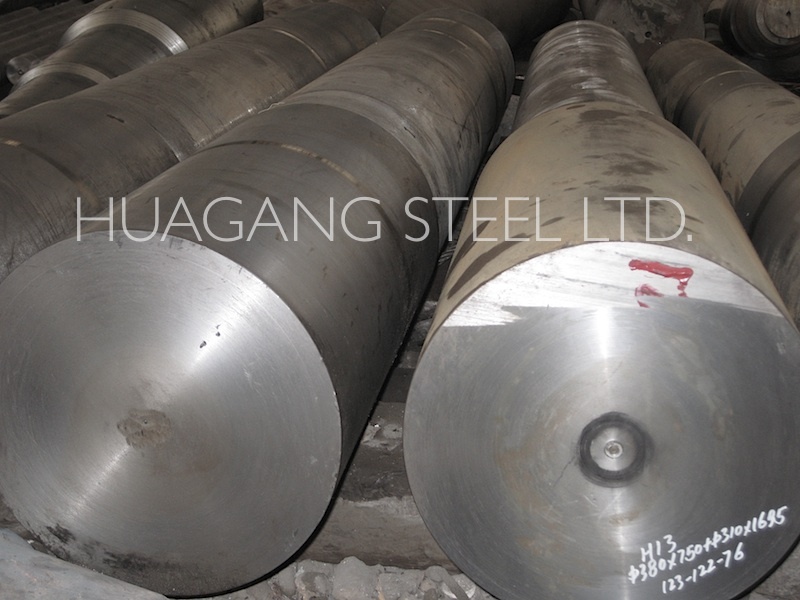 We want to hear from you – your feedback is important and valued. 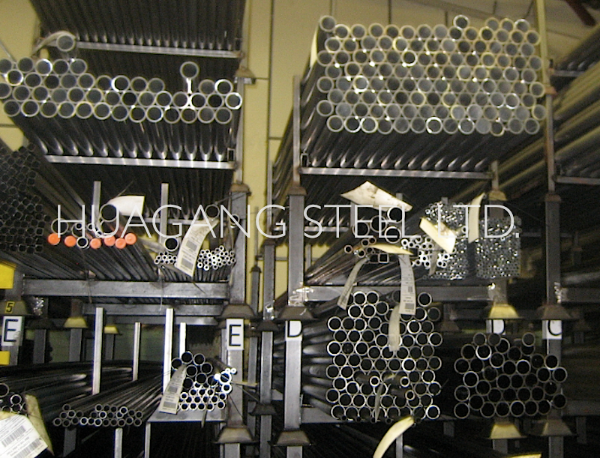 Receive first-hand stock information and promotional news.